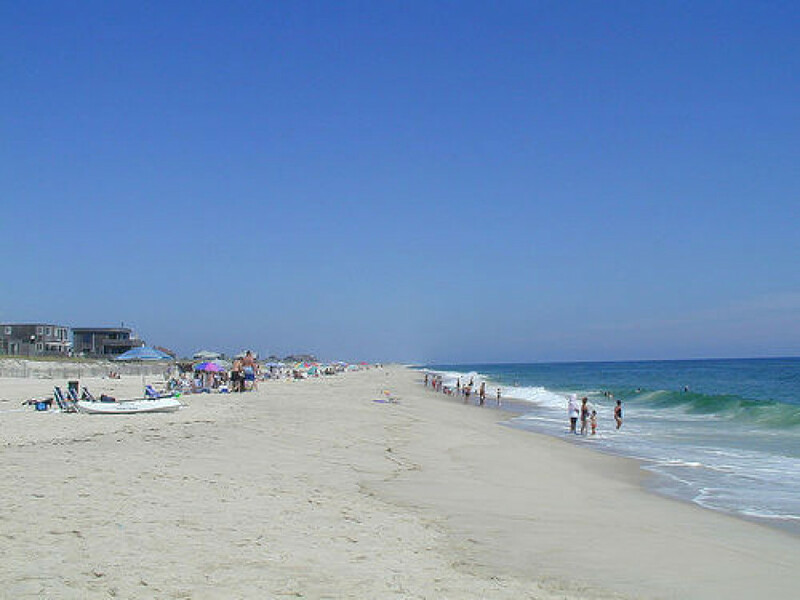 Island Fire Island in New York City, 35 km long , with no traffic other than bicycles . Very nice beaches and tourist resort. This island is close to NY , so everything is very expensive . We had to go to another town for supplies . Employers would not let us have another job , because the island is very small and a lot of the competition. The city is nice , but the timetable small and it is impossible to do two jobs.